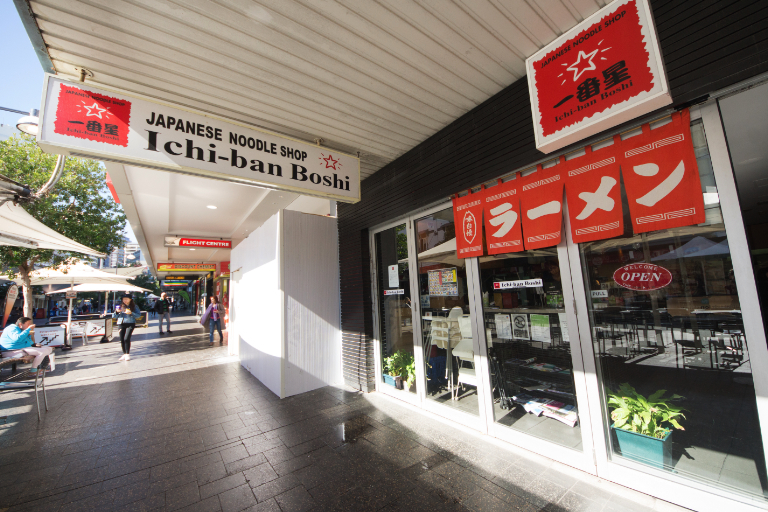 At Ichibanboshi Sydney City Shop, we have a wide selection of drinks, sake and non alcoholic cocktails, as well as a variety of other snacks to match, aside from meals such as ramen, rice bowls and curry rice. 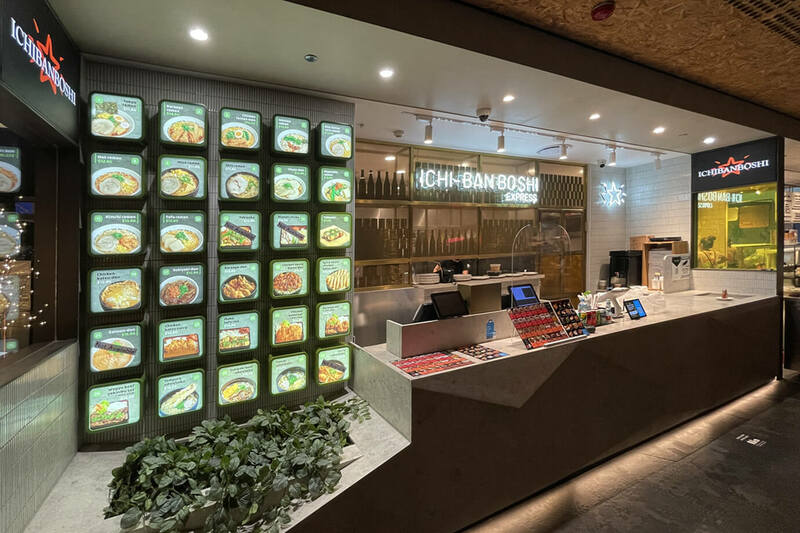 We also recommend sidedishes only for Sydney City Shop, such as Grilled Beef Tongue and Beef Tataki(lightly roasted beef). 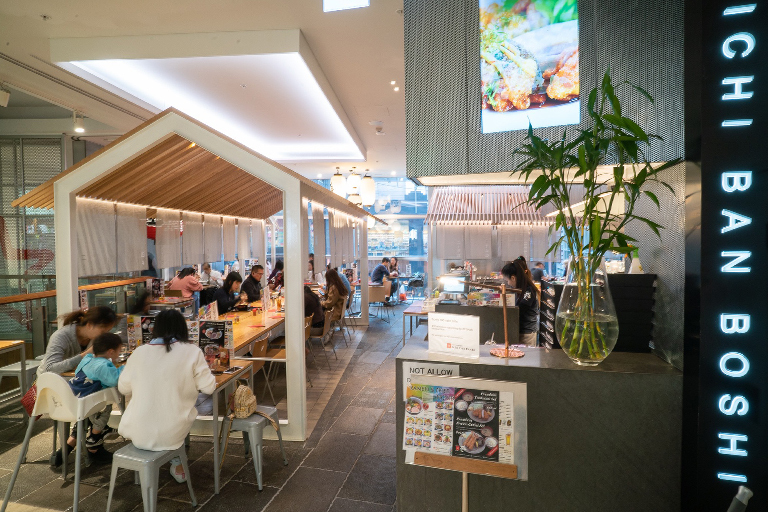 Please enjoy the atmosphere of Japan reminiscent of the city of Kyoto and enjoy the Japanese Izakaya style with sake and sidedishes in refurbished Ichibanbishi. Of course, ramen after drinking is the best!